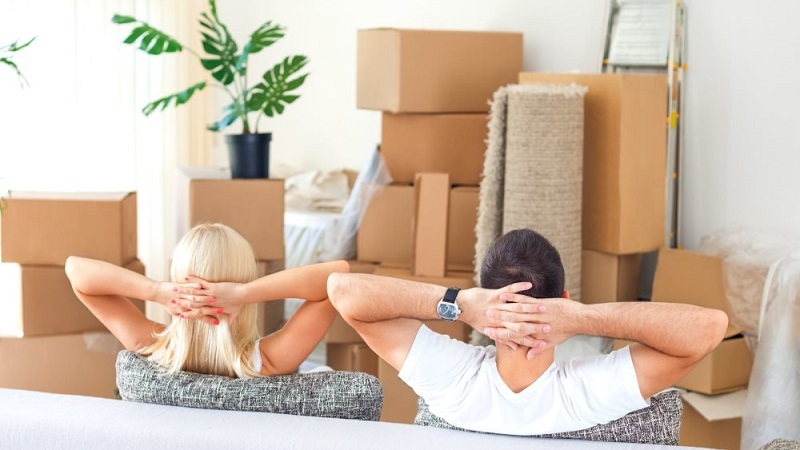 Getting a good place to relocate to and start afresh is no doubt an exciting thing, however, with all the work that goes into planning and executing a move, it can also be quite taxing. A lot can go wrong on the D-day, and all of that pent up stress and emotion can easily break out of nowhere. Nonetheless, this does not have to be a major concern for you as Fredericton Moving have a list of amazing moving tips that can help alleviate the anxiety that comes with such a huge undertaking. It is important also to note that the more ready and set one is for the move, the easier it becomes. Moving can be quite costly, especially if you add in the money needed to buy packing supplies. The good thing is that this is one aspect where reducing costs can be easy. Think of all the places you can get free supplies such as Craigslist, and also local stores who may have a bunch of boxes that they are not using. However, be careful not to get cartons that are not in good condition or are not strong enough. Removing all the clothes and folding them one by one might end up taking too much of your time, and since when it comes to moving time equals to money, you want to use the least amount possible. We recommend arranging the hangers together with the clothes still on them and then use a zip tie or rubber bands to hold them. Once you are done, get a trash bag or plastic wrap and put it over them to protect them. It can be confusing trying to figure out which box belongs to where and trying to arrange them all when you get to the new abode. A good way to deal with this hustle is to use the color code system. Pick different colors for the various rooms and then tag the boxes with the color of the place where they should be placed. This will also make it easier for the movers to know which room to take the boxes to. One does not have to detach all the drawers from the fixtures when it comes time to relocate. Simple remove what might fall out or get broken and place them inside the drawers. Be sure to secure them and keep them protected from dents and scratches by using old blankets and sheets. Towels and bed sheets can be of great use, so instead of having them packed away, one can use them as padding, and they can also be used to wrap breakable objects before putting them in their boxes. This can be anything from dishes to picture frames. Since the cloths will get some dirt, all you have to do is wash them on arrival. Apart from keeping the fragile goods safe, this is also a good way to save on money as you will not have to purchase bubble wrap. It is also eco-friendly as you will avoid the use of plastic. We recommend you to read “Getting Electrical Devices Ready For Moving” and “The Rate Of Hauling A Car Long Distance”.